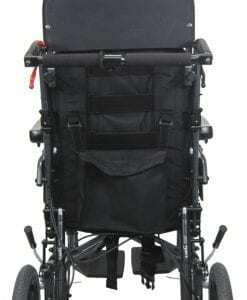 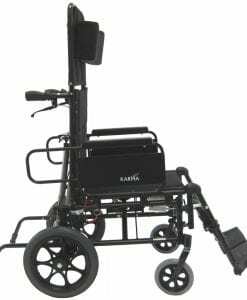 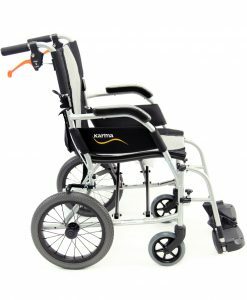 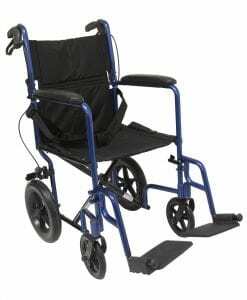 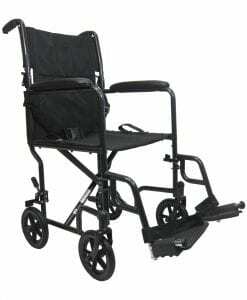 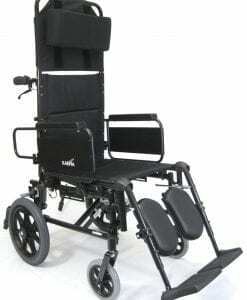 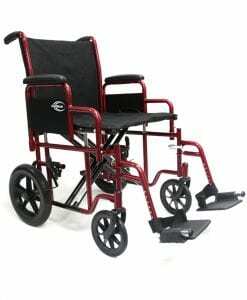 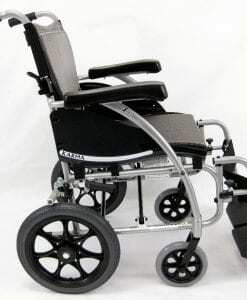 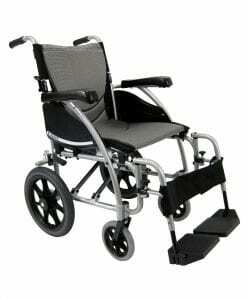 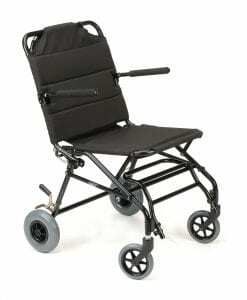 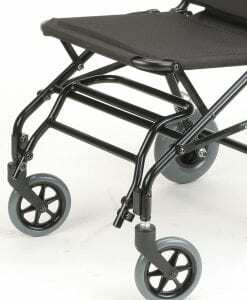 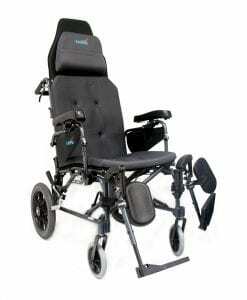 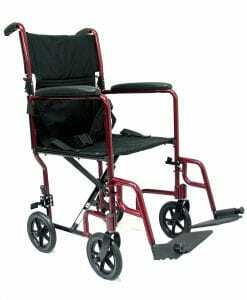 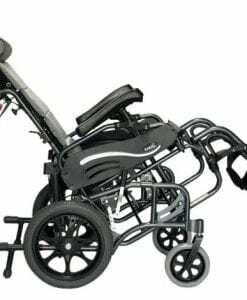 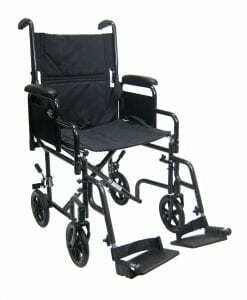 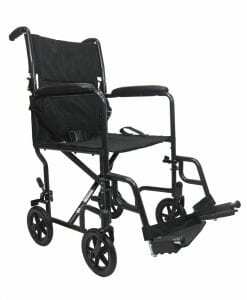 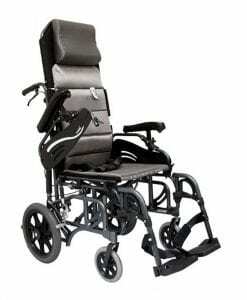 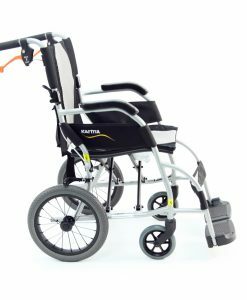 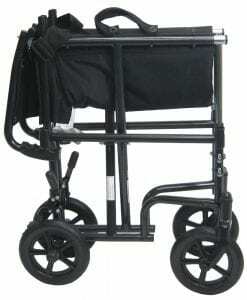 This type of wheelchair requires the assistance of a caregiver to be able to propel it. 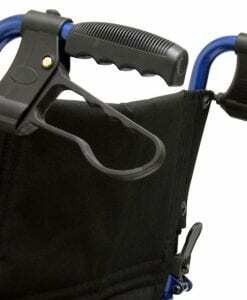 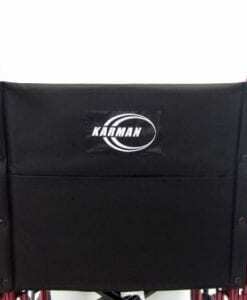 This chair comes standard with companion handles on the backrest. 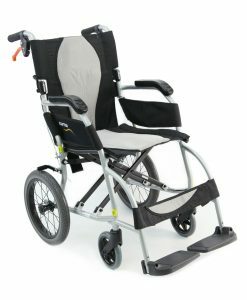 Usually it will also be referred to as a “transport wheelchair”, because it has small wheels in the back that prevent the user from propelling independently. 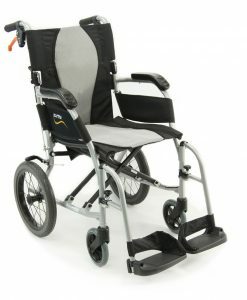 Some power wheelchairs come standard with a secondary joystick on the backrest, to allow the caregiver or companion to control the chair while the user is seated. 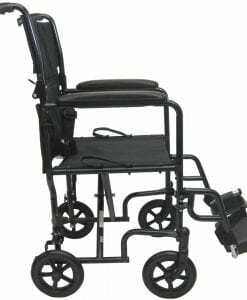 For this type of chair, it is necessary to keep the joystick well maintained to avoid having safety concerns while driving the chair.